Click here to view more properties recently sold by Team London. Click here to view active listings provided by my office, Rodeo Realty. 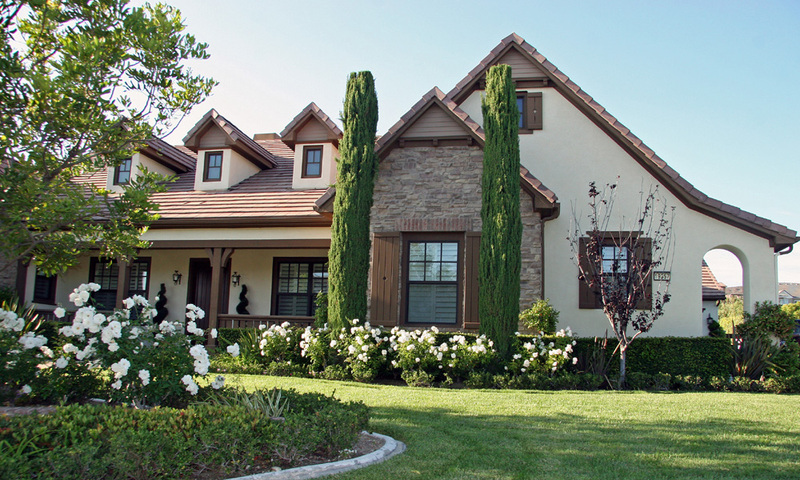 By clicking here, you may receive free property updates sent directly to your e-mail so you can stay current with real estate and homes for sale in Calabasas and the rest of the local and state market. 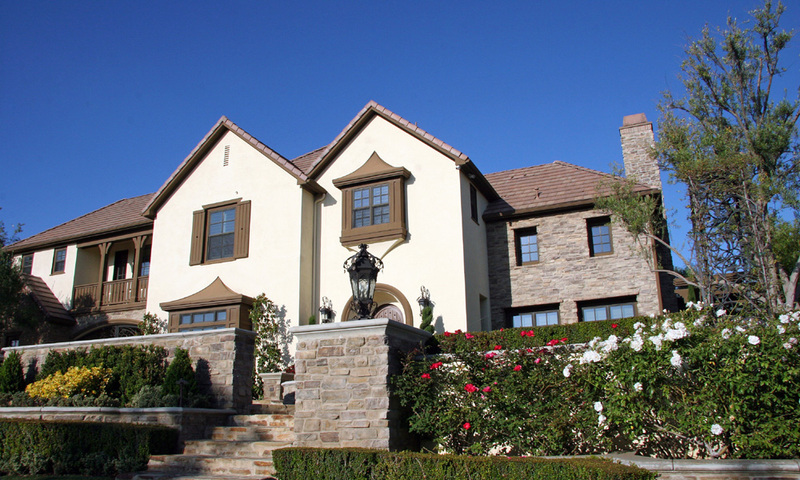 By clicking here, I will search a database featuring virtually all homes for sale in the Los Angeles County marketplace including Calabasas and all other surrounding real estate markets. Once I find properties that match what you are looking for, I will contact you to schedule a showing time.